Join us for a Ribbon Cutting! Come and check out the new TJ's Highland Steakhouse located inside the newly renovated Oshkosh Country Club. Join us for a Ribbon Cutting! 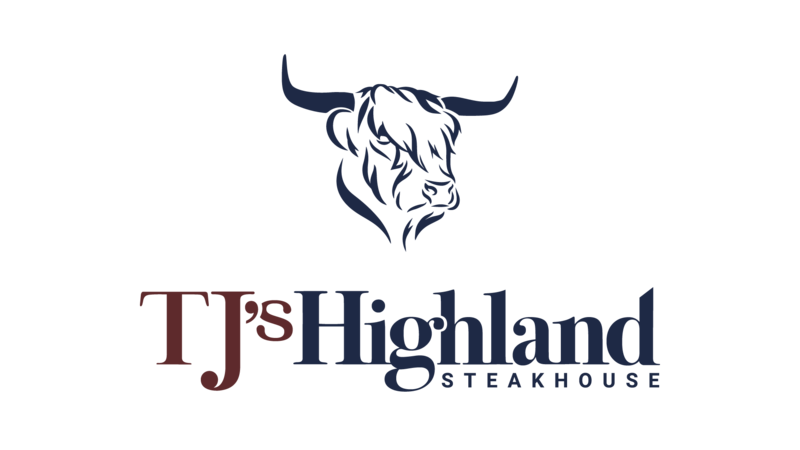 Come and check out the new TJ's Highland Steakhouse located inside the newly renovated Oshkosh Country Club. No registration required.